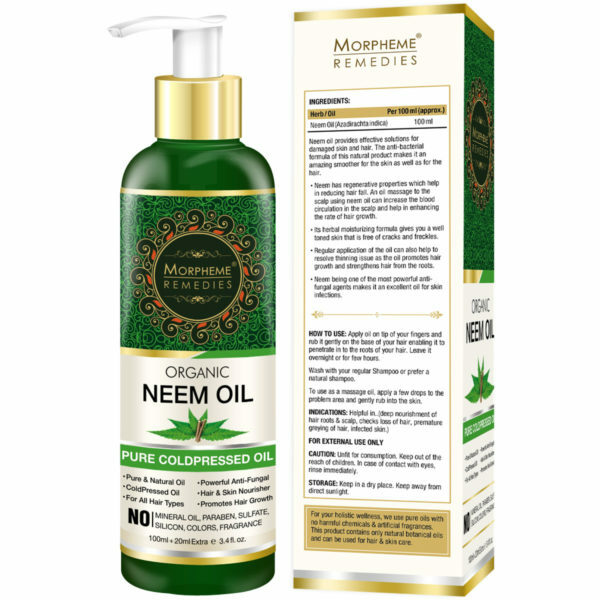 Morpheme Pure Organic Neem Oil is a high quality pure,solvent-free, organic and cold pressed oil. The antibacterial property of this Neem Oil is efficacious against several types of pathogenic bacteria. Its outstanding moisturizing and nourishing nature revitalize damaged skin and hair, foster well-toned skin and shiny and supple hair. This product is devoid of Mineral oil, Paraben, Sulphate, Silicon, colors, and artificial fragrances. And is safe, appropriate for all types of hair. 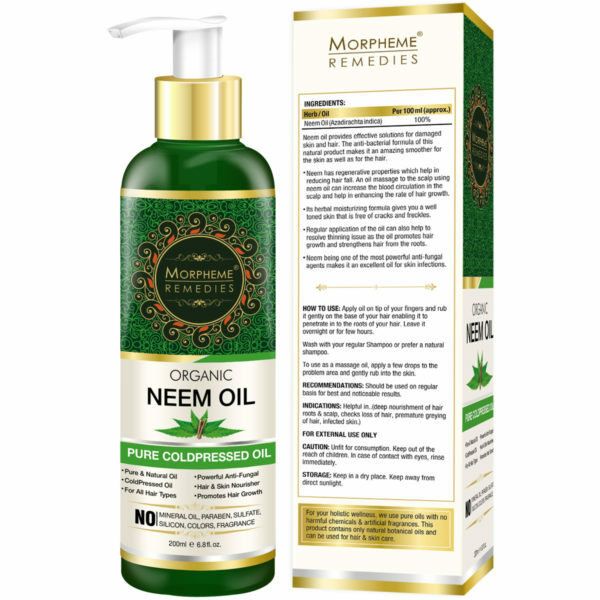 Morpheme Pure Organic Neem Oil is an extraordinary makeup and remedial product for everyone’s household. Neem Oil is known to combat various skin and body disorders and infections. It fosters a healthy body and well-toned skin and works as an anti-aging product. 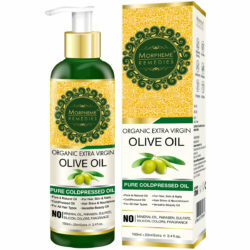 It eases inflammation, reduces dandruff, smoothes frizz, nourishes scalp and hair, and is believed to promote hair growth. Neem is known to be a panacea for a number of health problems. Thus, in India, it is referred to as the “Village Pharmacy”. Neem Oil contains several extraordinary antioxidants such as carotenoids, Vitamin E and Azadirachtin to counterbalance reactive oxygen species and inhibit the development of various diseases. Its strong anti-fungal property helps fight 14 types of fungal infections that affect the human body. It is an effective insecticide. It eliminates head lice, maggots, and mites. Neem Oil is extracted from the fruit and seed kernels of the Neem tree, Azadirachta indica. Neem Oil comprises alkaloids, flavonoids, triterpenoids, phenolic compounds, carotenoids, steroids, ketones, Vitamin E and many biologically active compounds such as Azadirachtin A-G and Azadirachtin E, Salanin, Nimbin, Nimbidin. Neem Oil is effectual on both dry skin and oily skin. The vitamins and fatty acids present in Neem Oil penetrate into the skin and helps in reducing moisture loss. It hydrates dry and damaged skin, invigorates skin cells, and revamps flexibility. 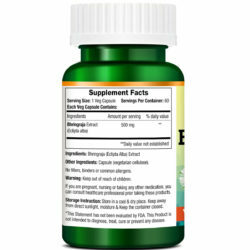 Vitamin E’s antioxidant property neutralizes free radicals and fosters a supple skin. 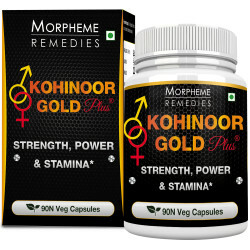 Neem Oil works as pre and posts coital contraceptive and prophylactic device. It helps foil unwanted pregnancies by making sperm cells immotile instantly. In post-coital cases, it averts fertilized egg from embedding in the uterus wall. However, it does not affect libido or sperm production. It is non-toxic, non-irritable and does not produce harmful effects on subsequent pregnancies or offspring. This is top grade pure neem oil. I am using it for a few days for my dandruff problem. It is helping in reducing the dandruff and scalp itching. I’m using neem oil for skin fungal infection. 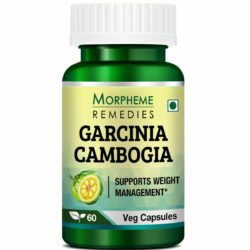 It is helping in clearing the infection and reducing the itching and irritation. This is pure organic neem oil. It helped reduce scalp itching and dandruff. From clearing dandruff to skin infection, neem oil is good for the skin and hair. This particular product is of the finest quality. I am using it for a week for my dandruff problem and it’s helping. I apply neem oil to my scalp. 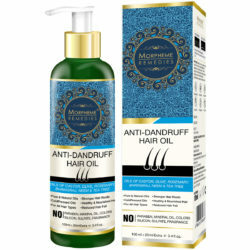 It helped clear dandruff and relieved scalp itchiness. 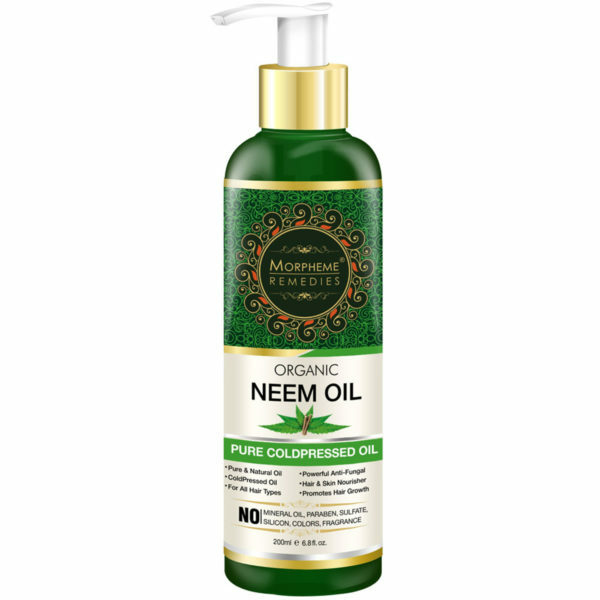 I’m using neem oil for my dandruff problem. It is helping in reducing excessive flaking and itching. 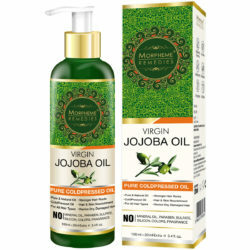 Hair fall has lessened after I started using this oil. Neem oil is of good quality. I use it for dandruff and it is helping. Neem oil helped provide relief from itchy scalp and dandruff. Excellent quality oil. This is great for scalp care. This is excellent quality, pure neem oil. Neem oil helped relieve scalp itching and flaking. 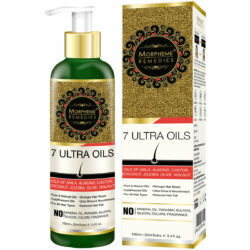 Really good quality oil. 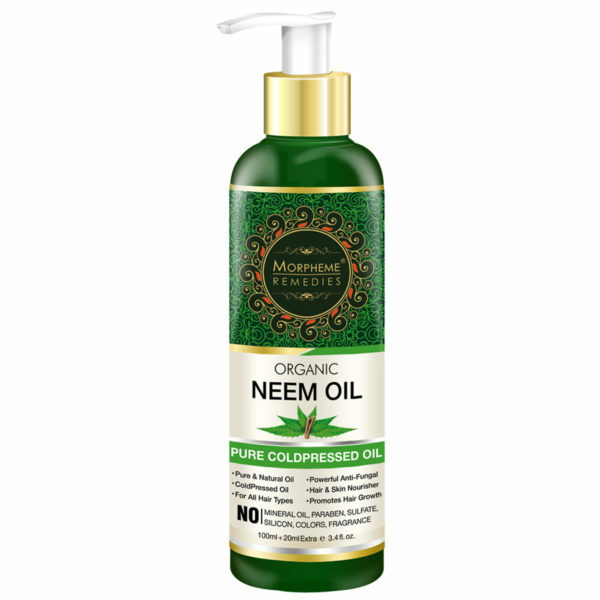 This neem oil is good for the skin. It helps relieve itching and rashes. This is pure neem oil. I mix it with my shampoo and it helps keep my hair dandruff free and diminishes scalp itching. I found this neem oil quite effective in reducing itchy skin. Excellent quality. This neem oil is brilliant. I used it on my scalp and it helped reduce itching and dandruff. Using this pure neem oil for over 2 weeks. It helped with my dandruff problem and reduced breakouts on the scalp. This oil is really effective in reducing dandruff. I’m using it for a month and satisfied with the result. This is great for dry scalp and dandruff. It is good for the skin. Keeps it clear and healthy. This oil smells natural. It works great on both skin and hair. 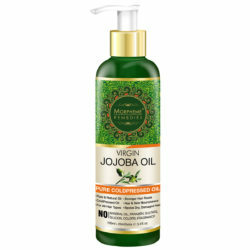 Good for reducing irritation, itching, flaking and other common skin issues. I bought this for my dandruff problem. It started showing result in a few days. I also used it for itchy skin issues and it works. Neem oil is known for its amazing benefits. However, its quality determines its effectiveness. I found this neem oil really good. It is pure, free from additives and works. This only drawback of neem oil is its unpleasant smell. But usually a small amount is enough for skin problems. This particular brand is excellent. I found it very effective for dandruff and skin issues. I am using this neem oil on my hair. It helped relieve scalp itching and reduced dandruff. A small amount of the oil is sufficient. This is a very good quality neem oil. I am using it for a skin problem. It works quite well. There are no synthetic additives. I use neem oil on my hair to reduce dandruff. It has helped so far. Just a small amount is usually sufficient for the purpose. Excellent product. Additive-free naturally produced neem oil. Works well. Applied neem oil on itchy areas of my body. It helped relieve the itching and hydrated the areas. This is pure neem oil. Neem oil is working as a natural fungicide. I am using this for a mild fungal infection of the nail and it has worked. I use neem oil on scalp and body. 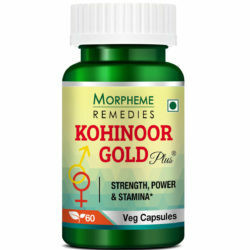 It is effective in reducing itching and helps clear rashes.Excellent product. This is top grade neem oil. I apply a small amount to my skin. It helped in improving the health of my skin and helped clear rashes. 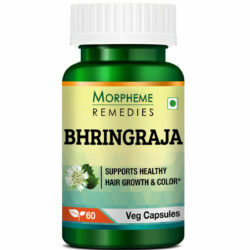 Helps in relieving dandruff and scalp itching. Using neem oil for my stubborn dandruff problem. It is working for me. 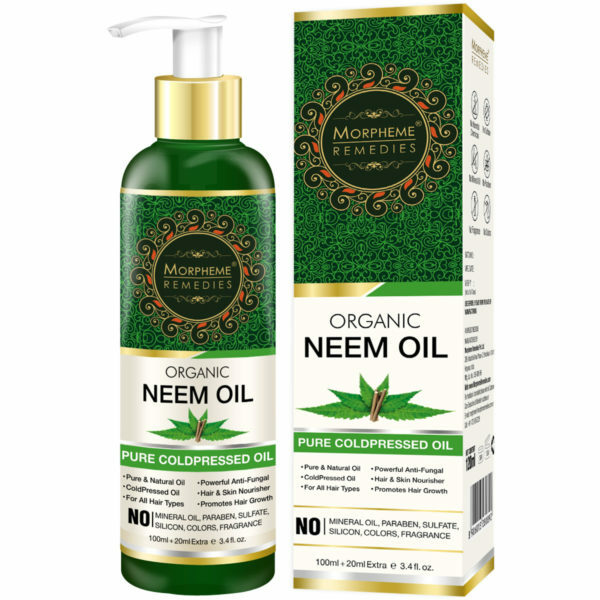 I’m using neem oil for stubborn dandruff problem. It helped reduce the itch and is slowly clearing the dandruff and improving the scalp and hair health. 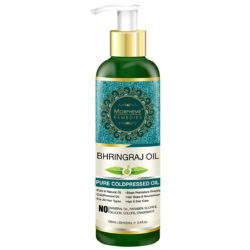 Using this neem oil for skin problems. 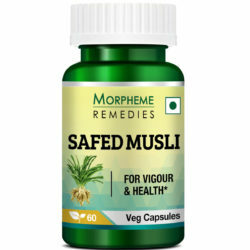 It helped in softening the rough areas and is slowly clearing the skin infection. Neem oil helped relieve itchy scalp and reduced hair fall. I blend a small amount of the oil with body massage oil. It helps keep the skin clear. Neem oil is known for its antibacterial and antifungal effect on the skin. I’m using this product for a skin infection and also for dandruff. It is helping. The benefits of neem oil are well-known. This particular neem oil is of the best quality. I am using this for 2 weeks for a minor skin problem and it helped. Take the required quantity of oil on your hands and Apply it on your hair and massage gently with your fingers until the oil soaks the roots of your hair. Leave it all night or for a few hours, and Rinse your hair with your preferred shampoo to Experience glossy, smooth, and bubbly hair.